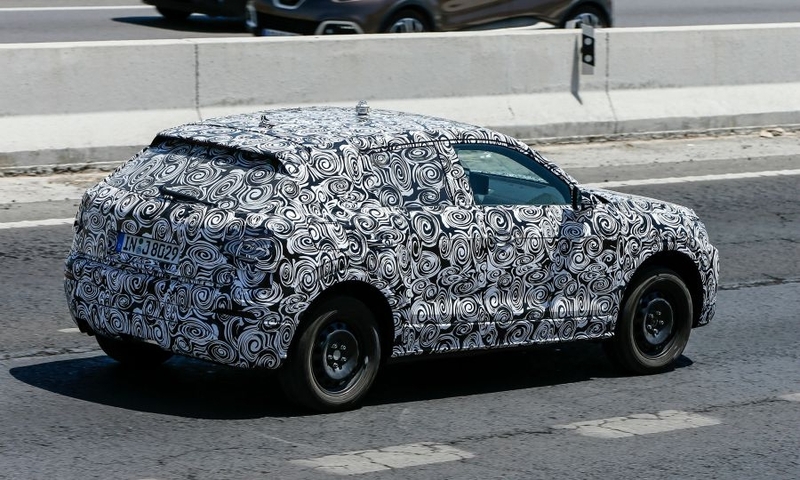 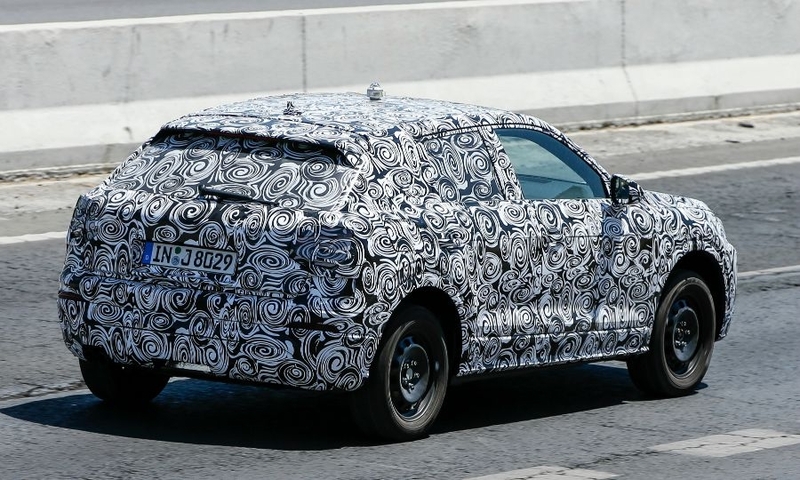 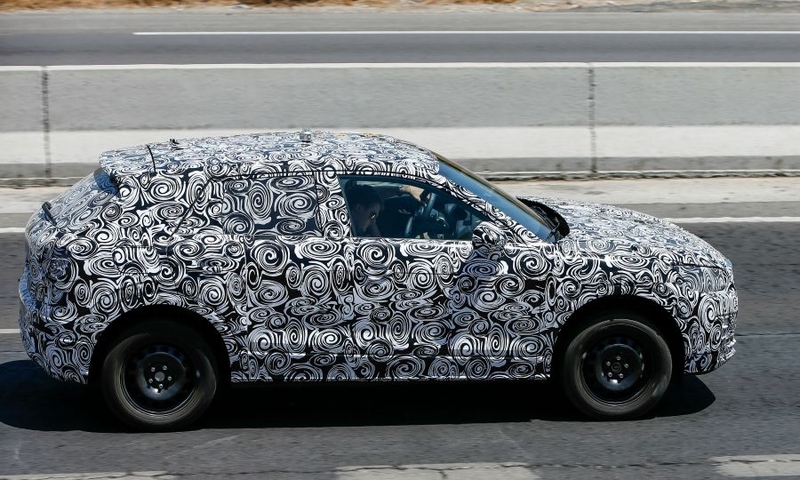 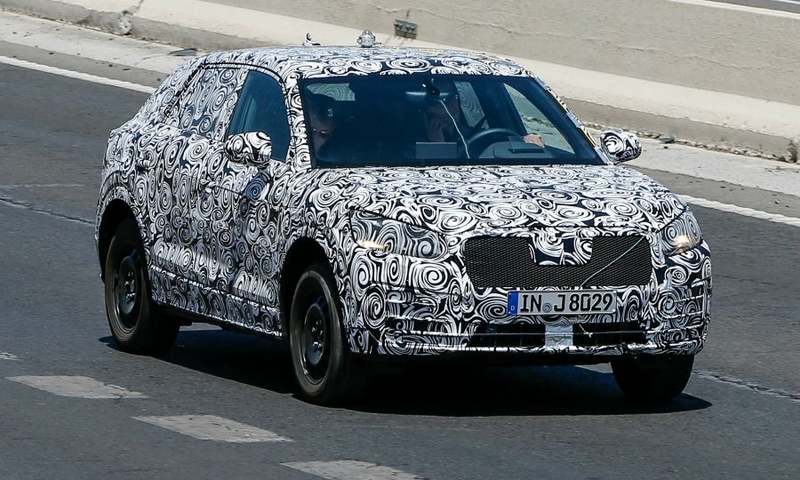 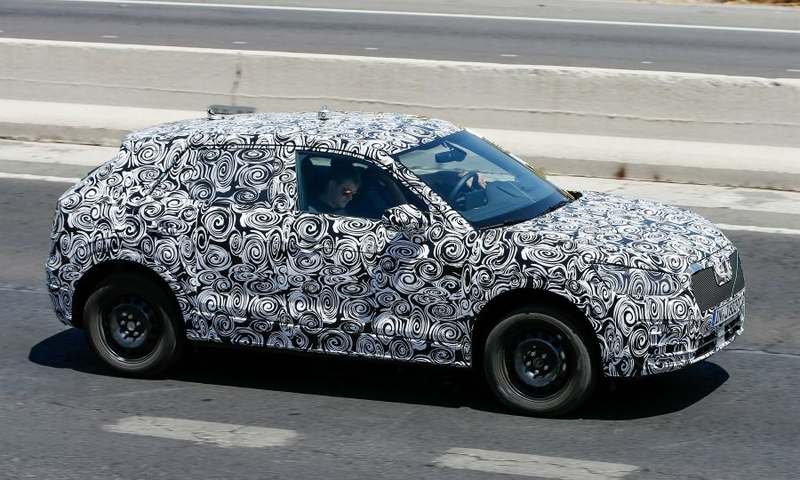 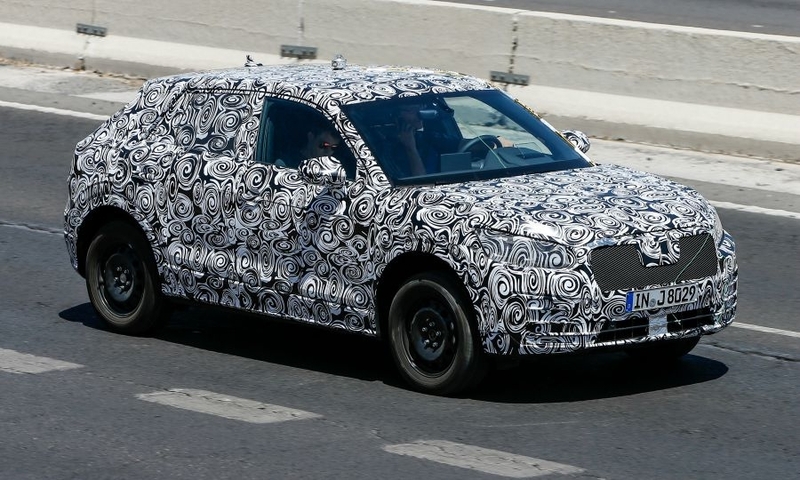 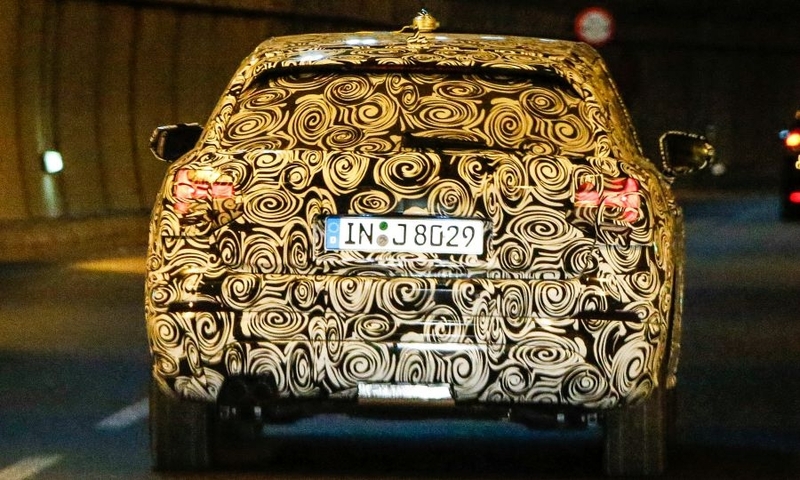 The Audi Q1 was spied undergoing testing. 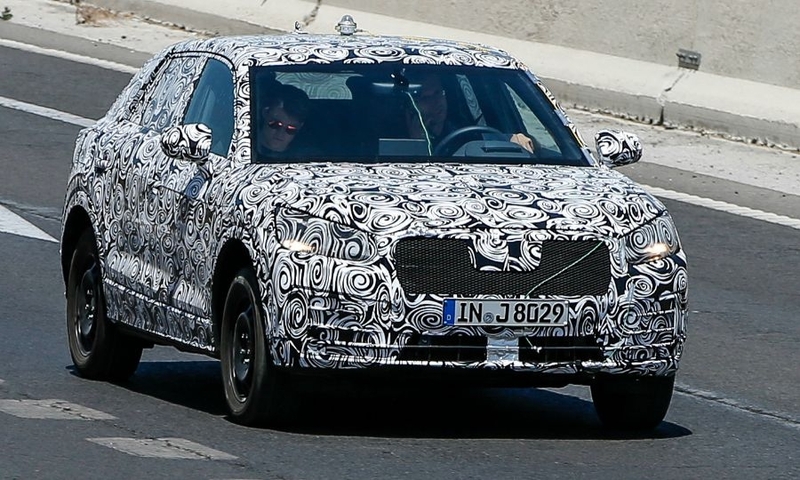 The entry-level crossover will go on sale in Europe in mid-2016 to compete with cars such as the Mini Countryman. 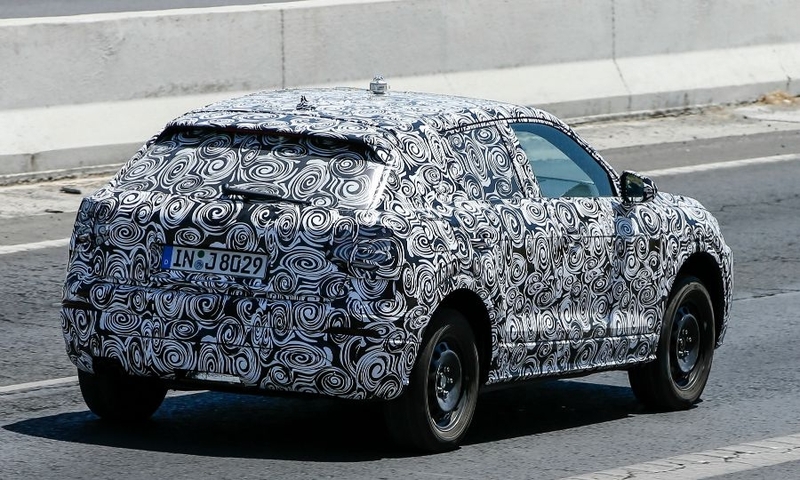 Audi hopes the Q1 will attract new customers, especially young buyers.